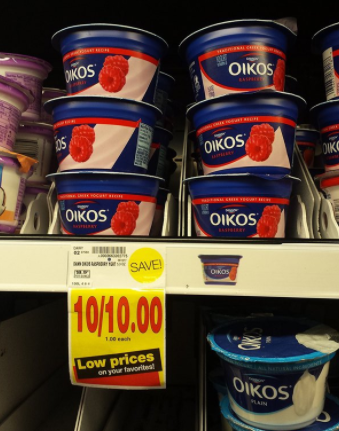 If you haven’t tried Dannon Oikos Greek Yogurt yet, here’s your chance to try it for less! 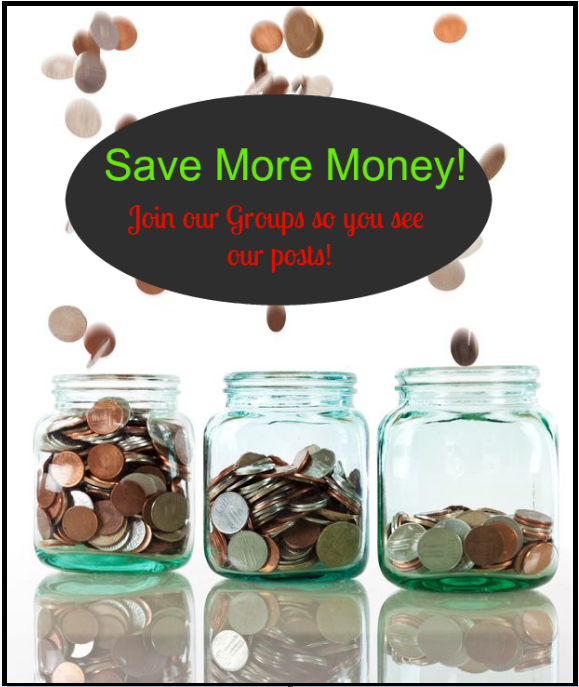 We have a rare coupon out for these right now making them only $.50 a cup at Fred Meyer right now! This coupon might be gone any time since we are at the end of the month, so get yours printed while you can! *THIS DEAL IS VALID FOR BOTH OF THE FRED MEYER AD REGIONS! Be sure to check the beginning and end dates for your region!